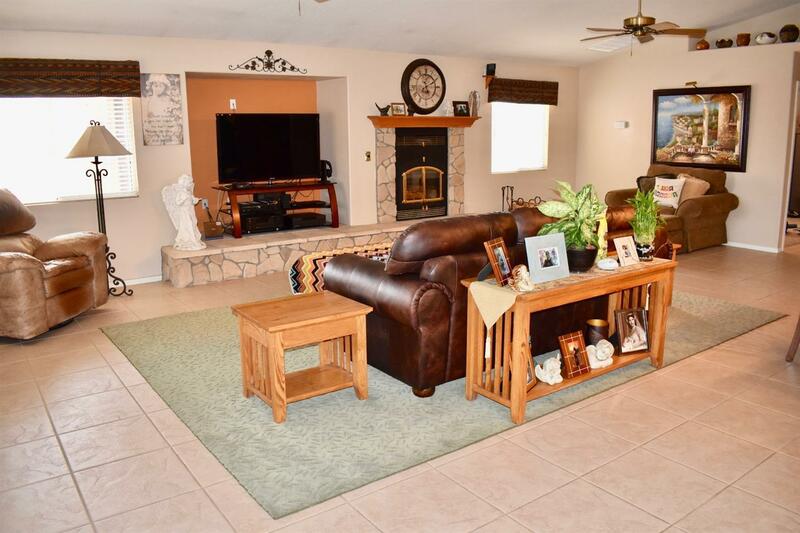 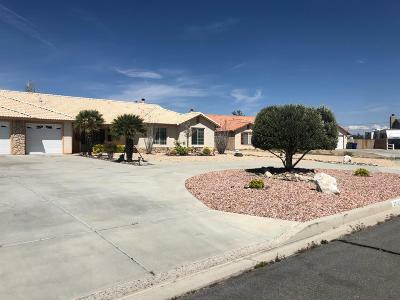 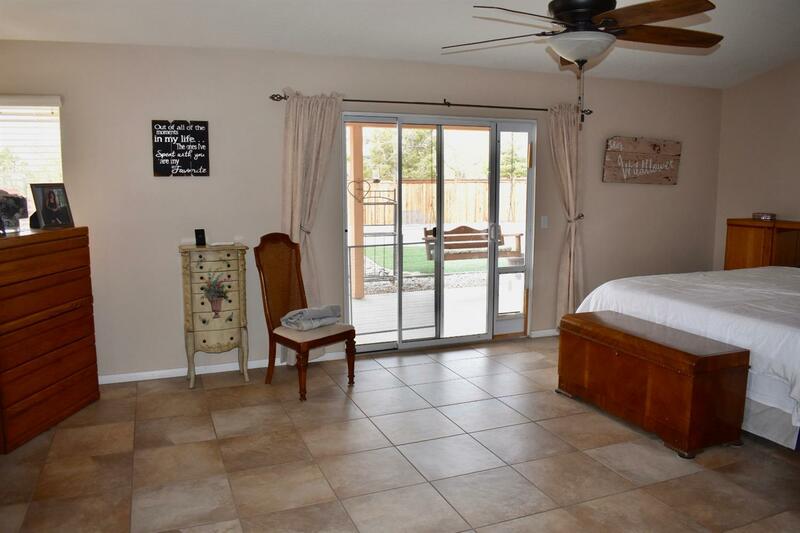 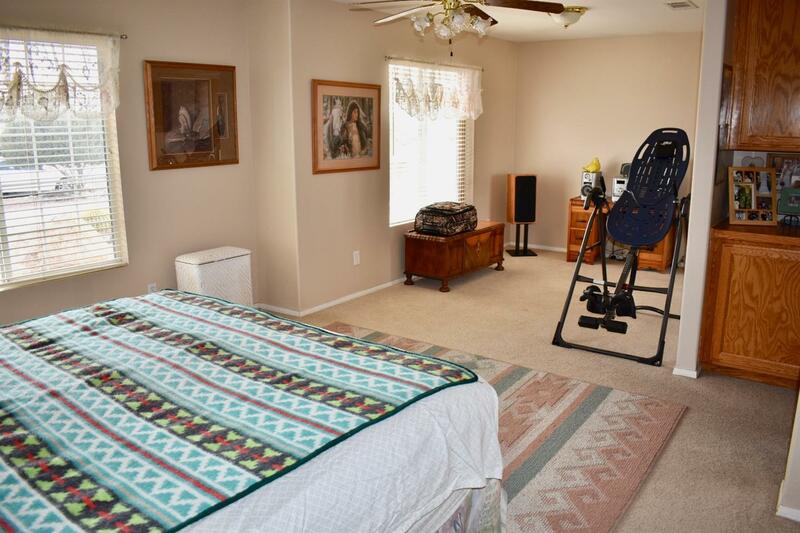 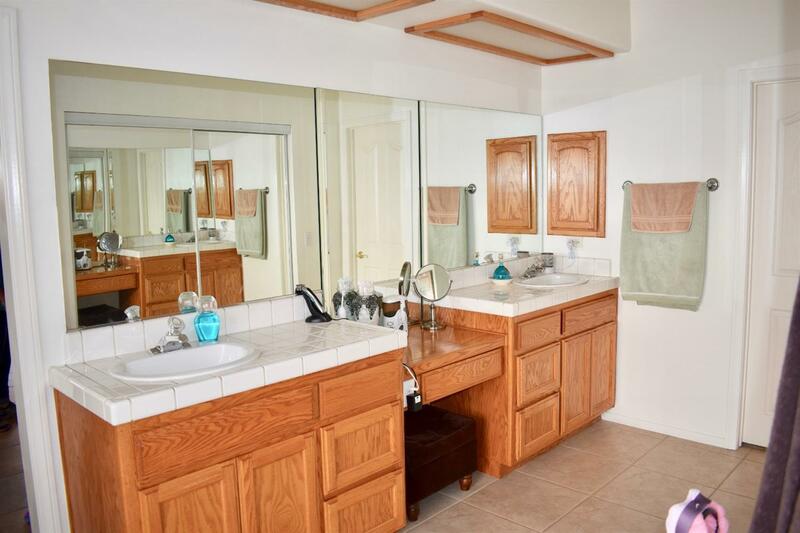 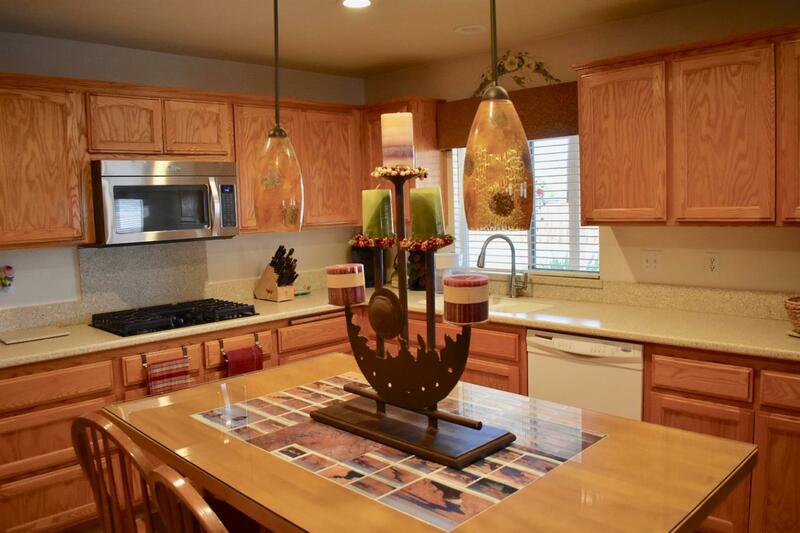 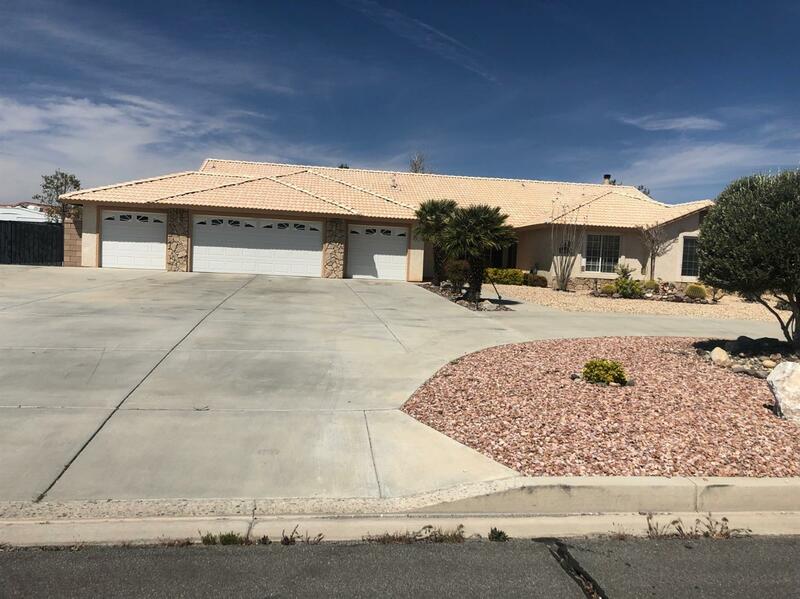 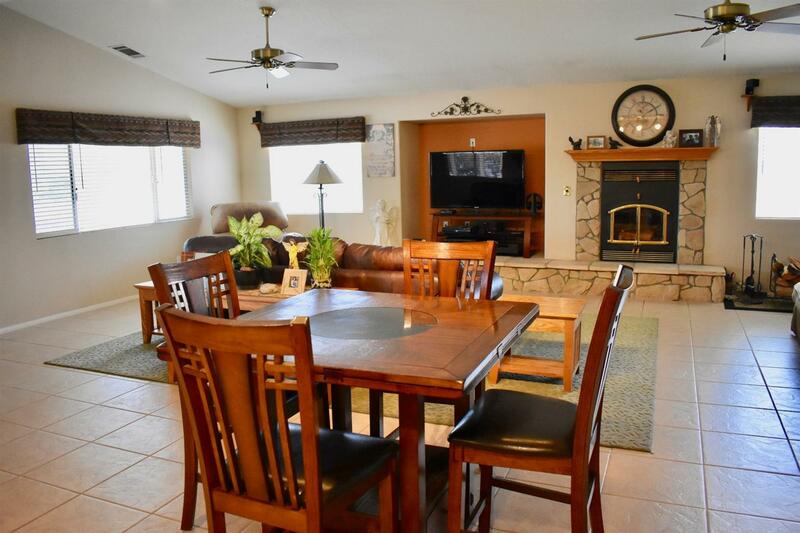 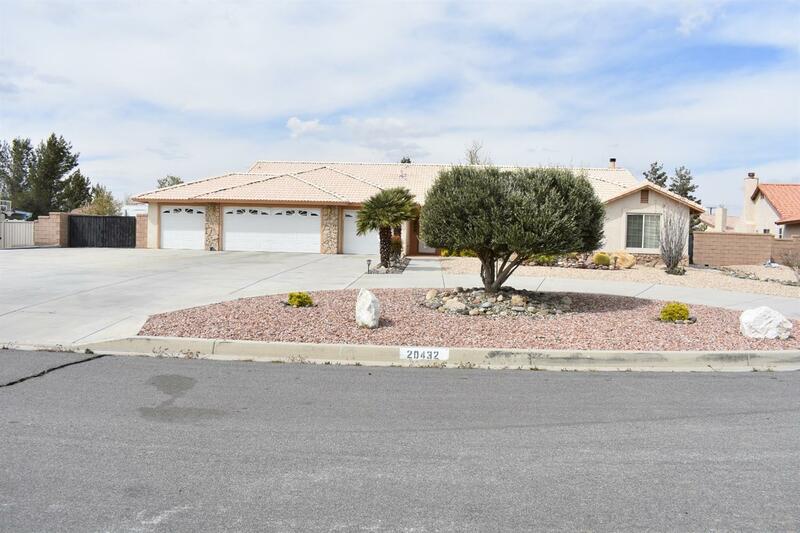 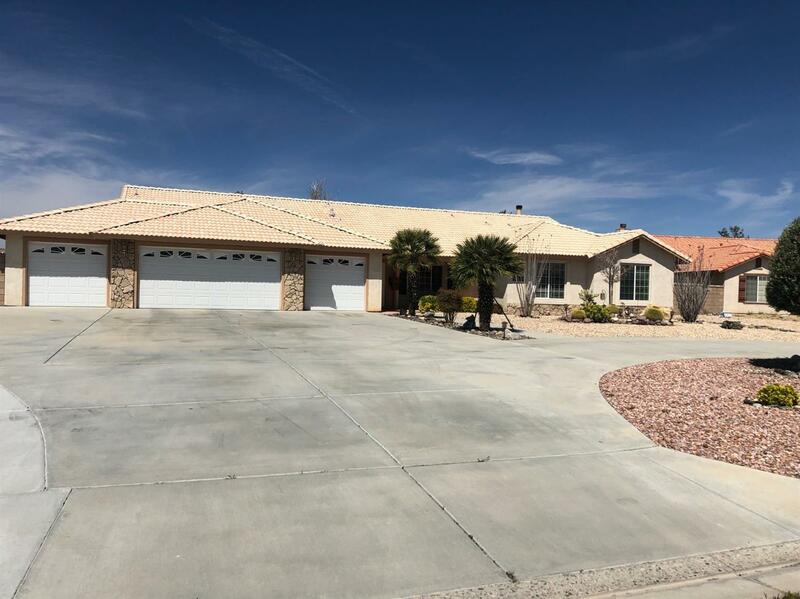 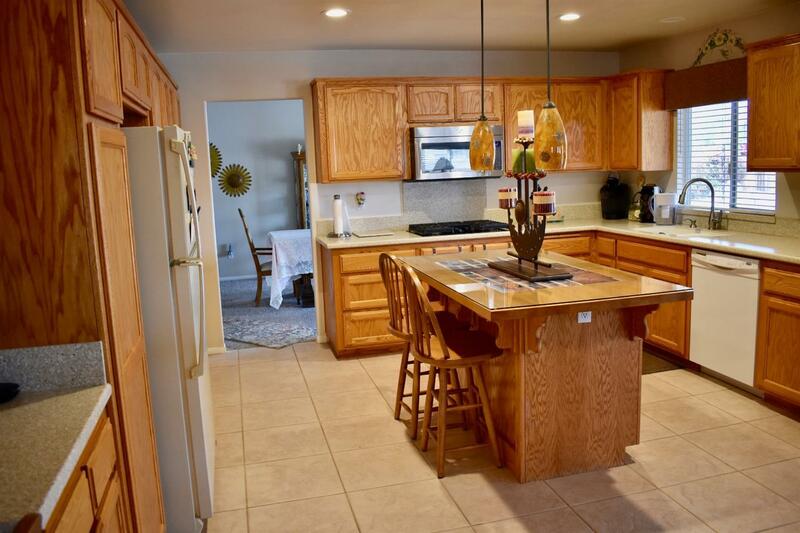 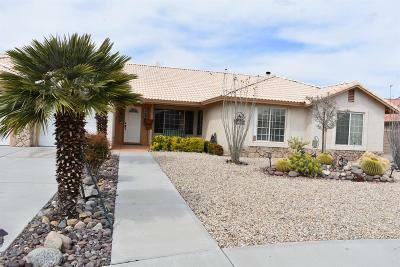 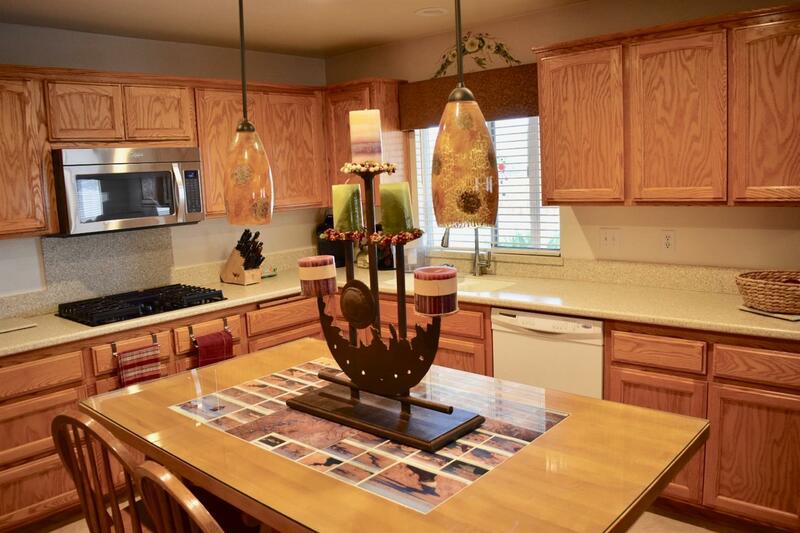 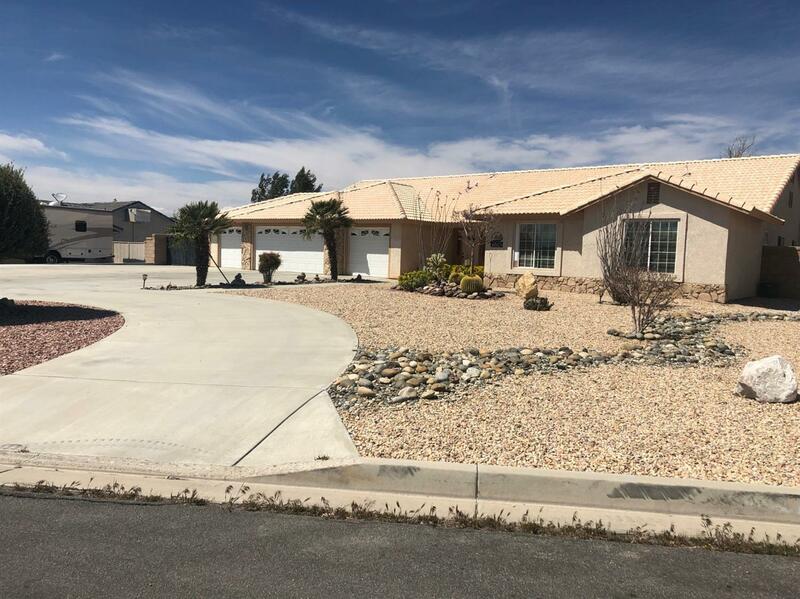 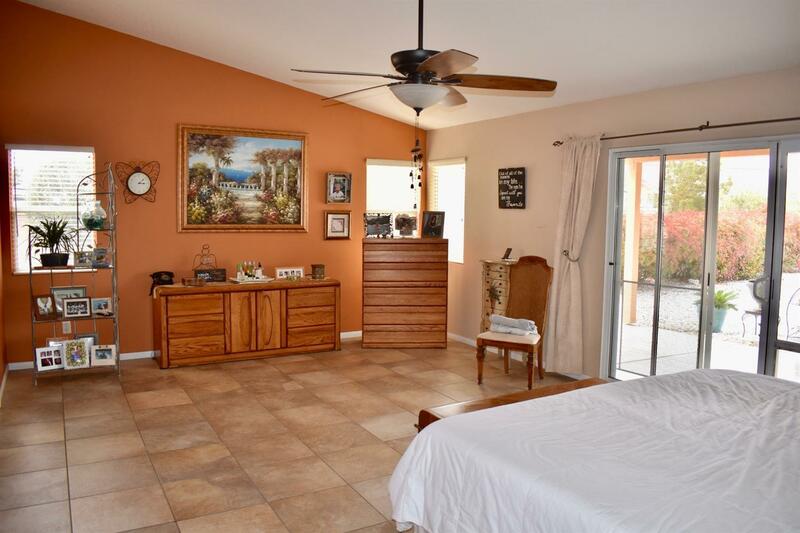 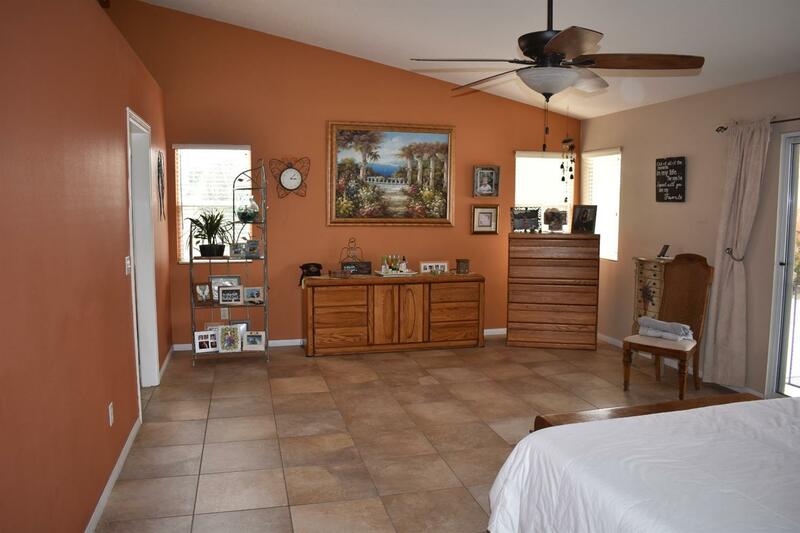 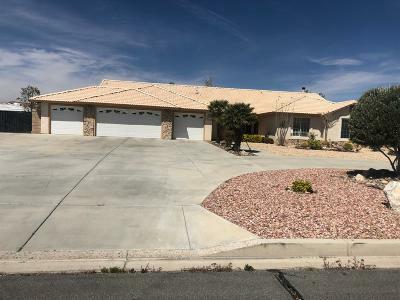 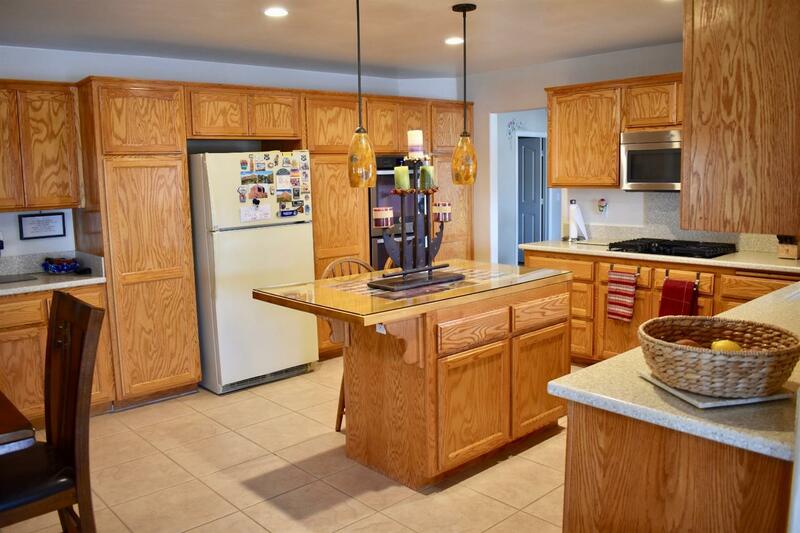 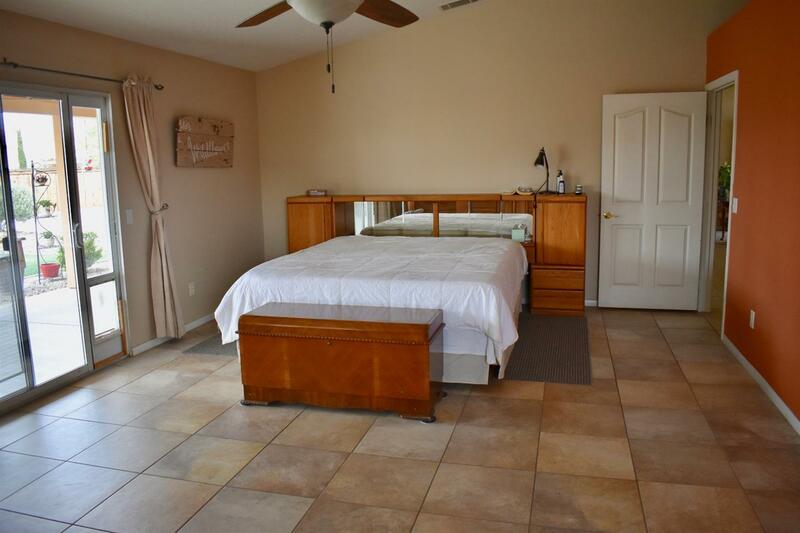 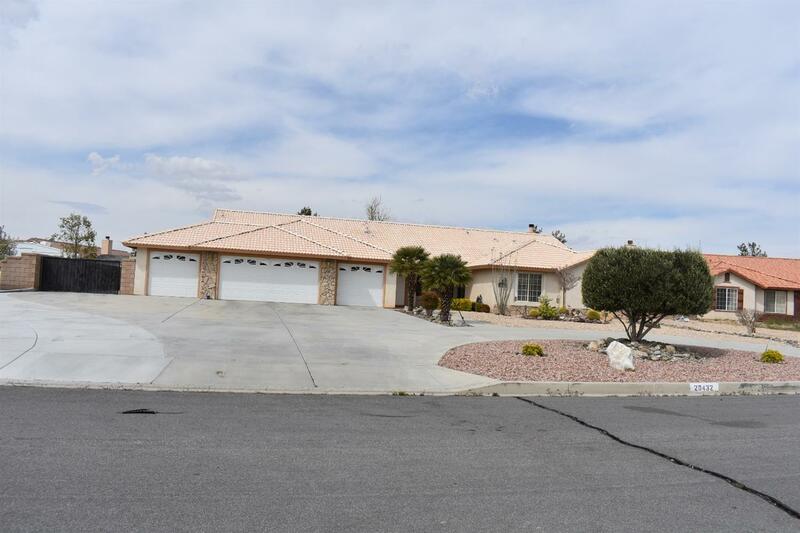 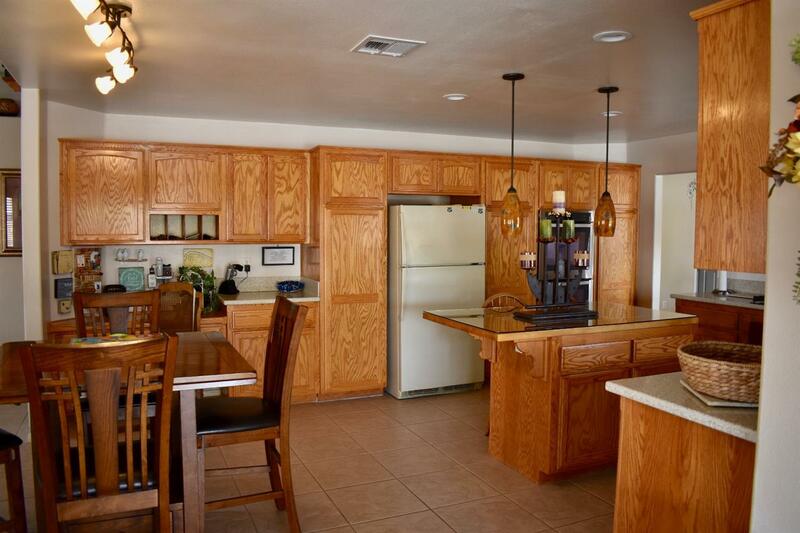 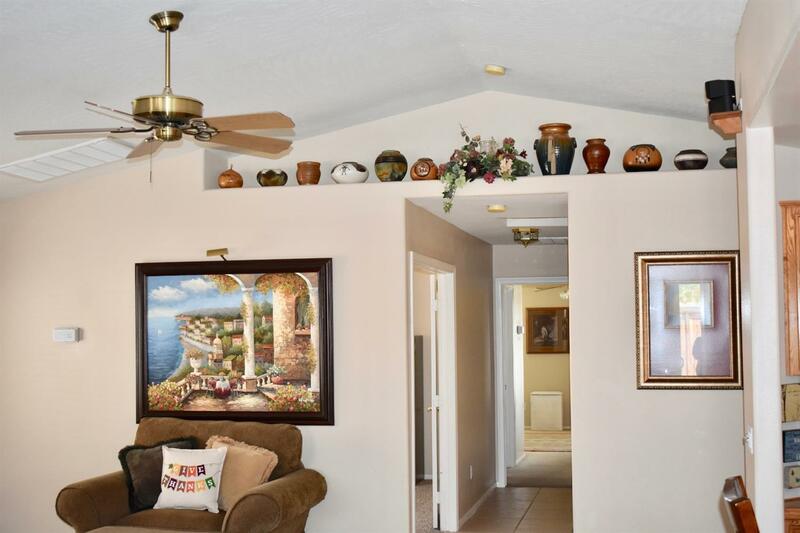 PRESTIGOUS SKYLINE RANCH ESTATE This 2965 sq/ft, 4 Car GARAGE home has been immaculately maintain and features 3 beds, 3 baths with 2 master suites( both with walk-in closets) Office can easily be made into a 4th bedroom. 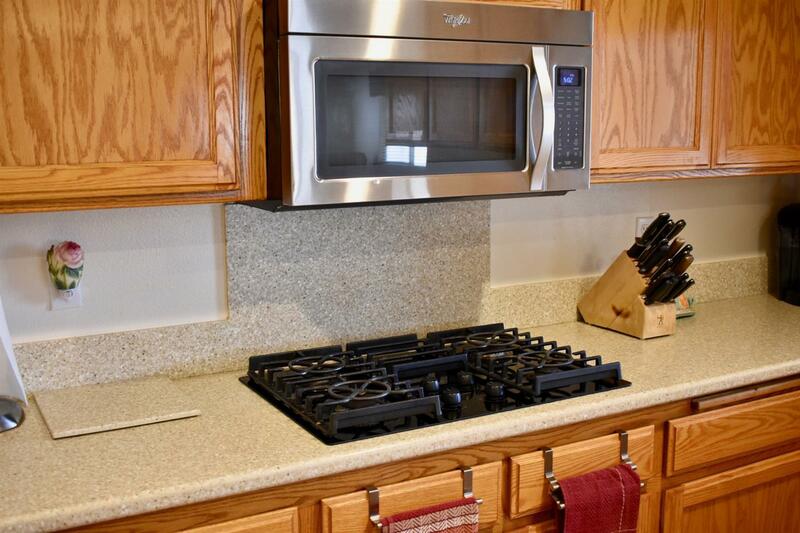 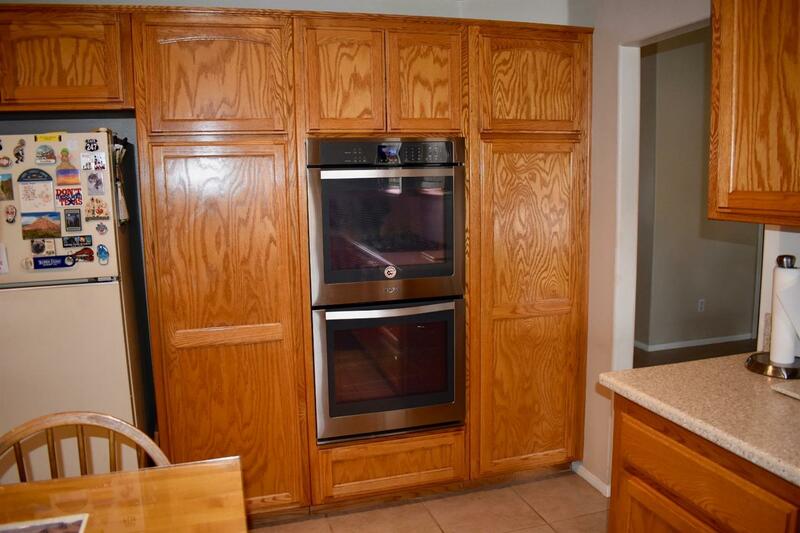 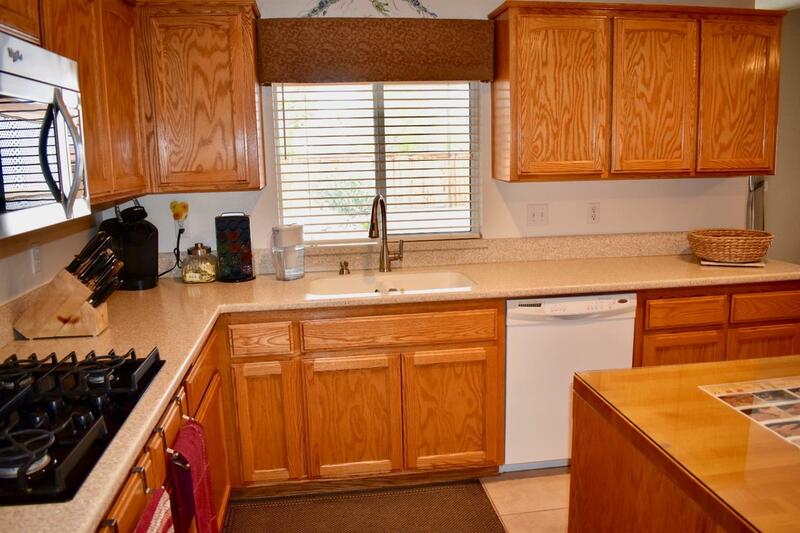 Open kitchen has Corian counters, stainless steel microwave, cook top, dishwasher, stainless steel double oven. 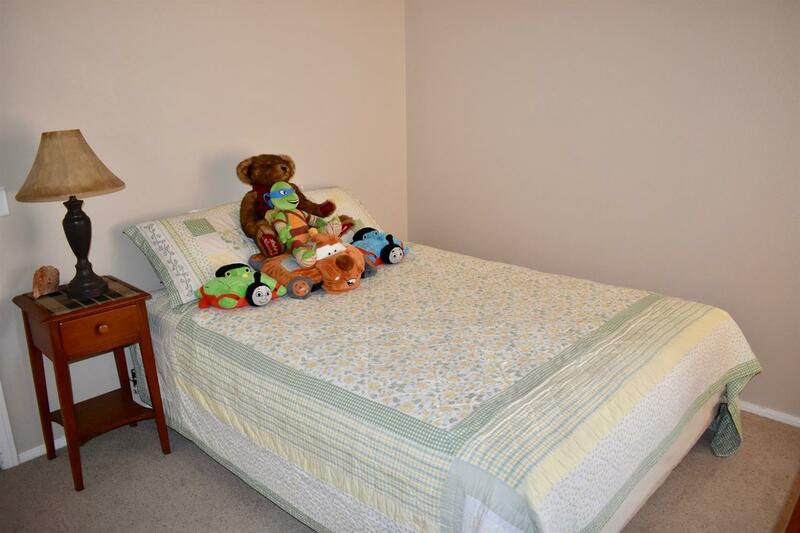 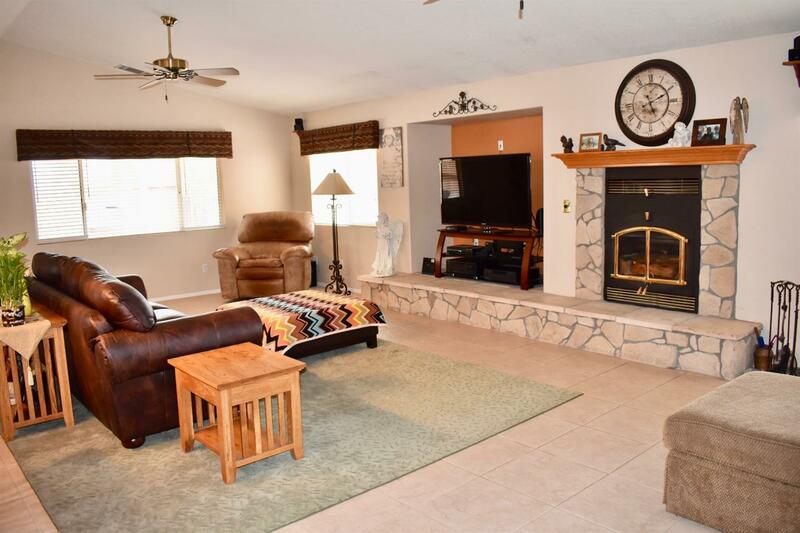 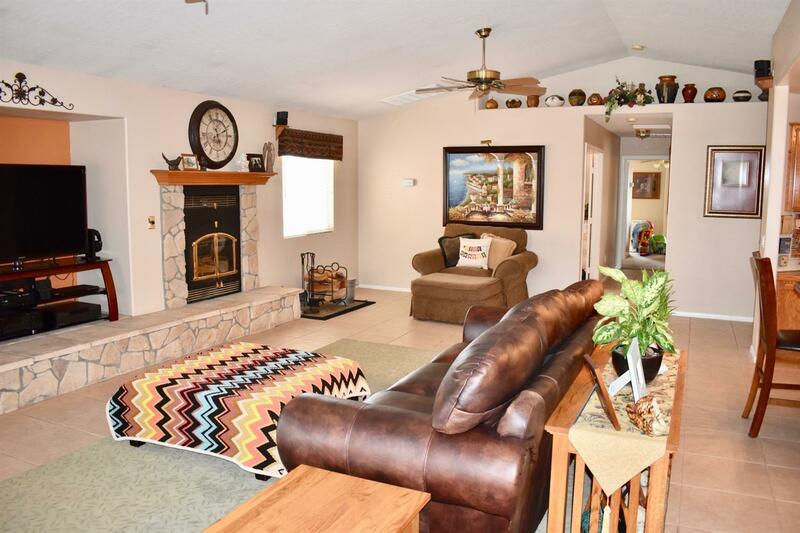 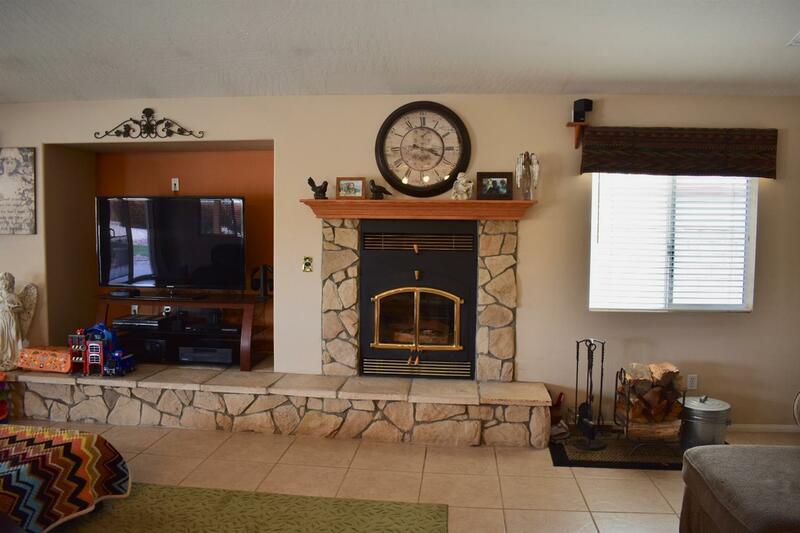 Large family room features large stone fireplace with custom built-in wood burning stove. 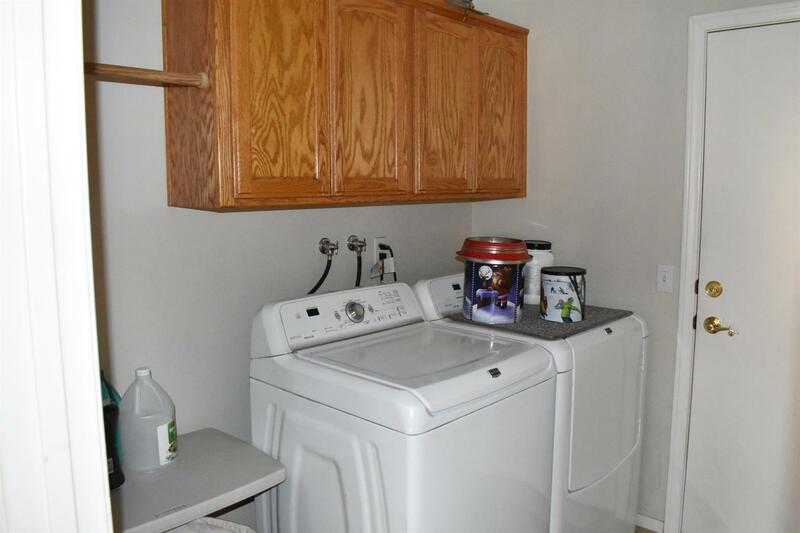 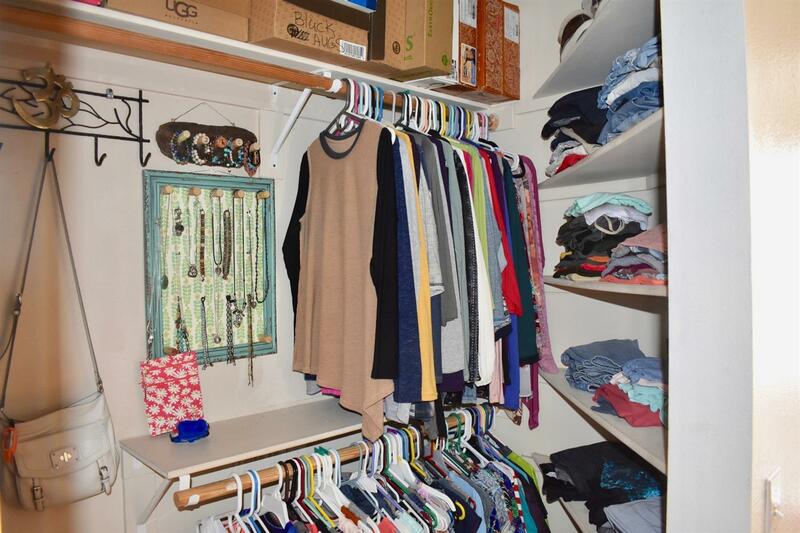 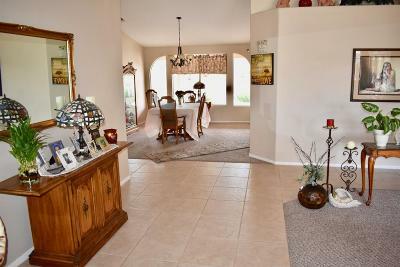 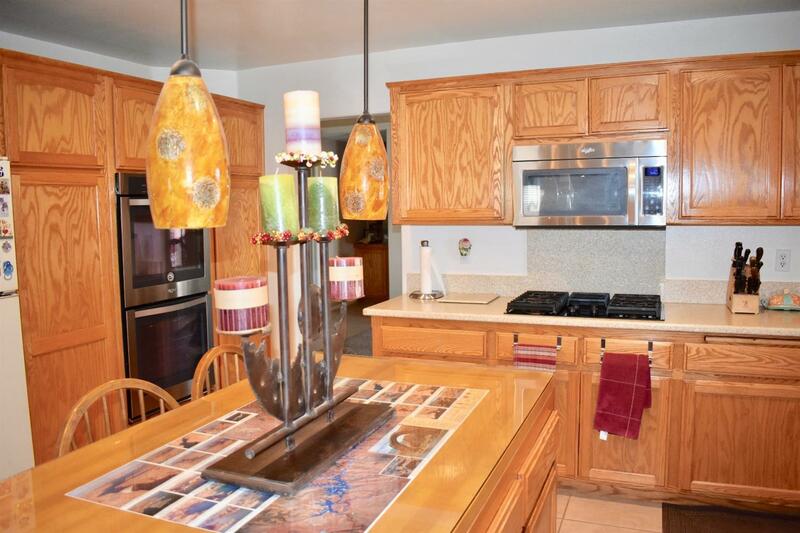 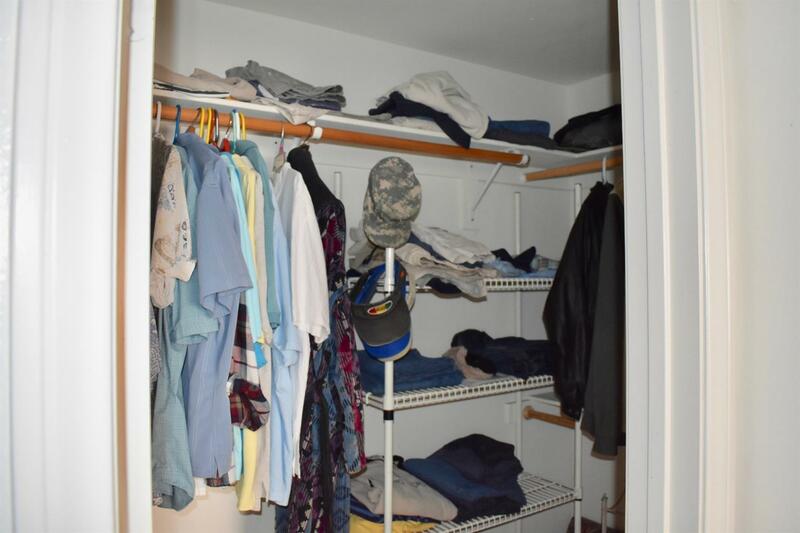 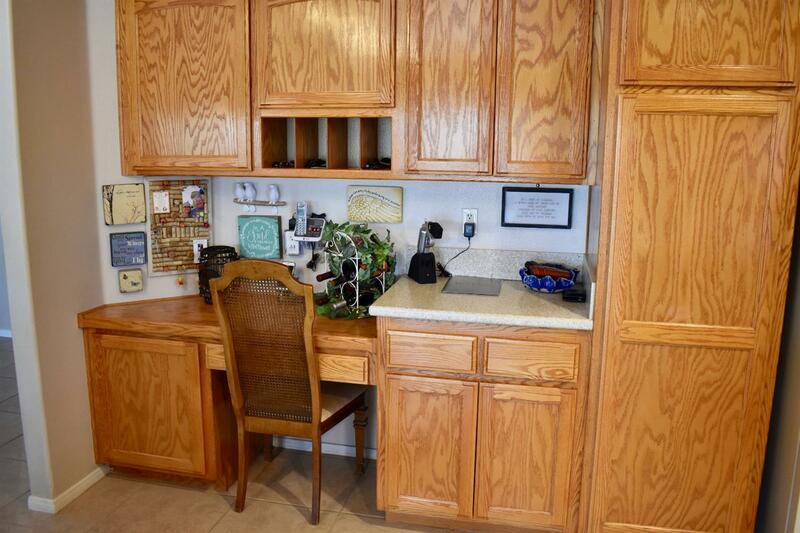 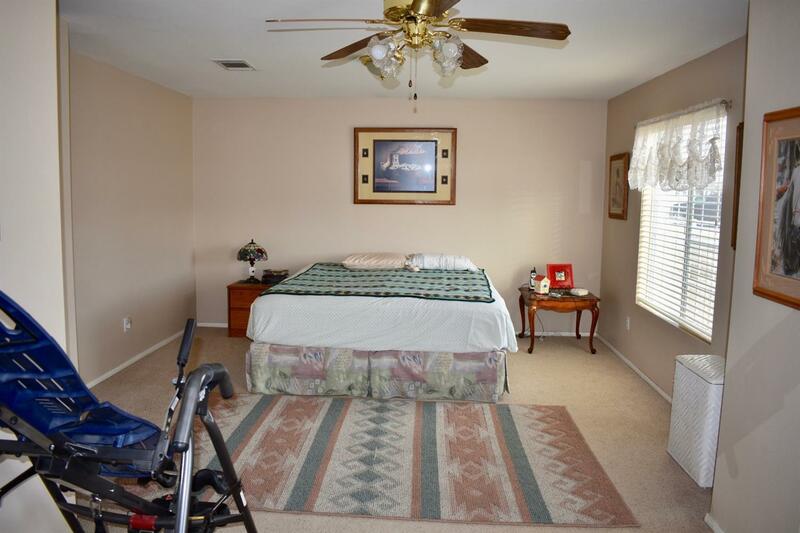 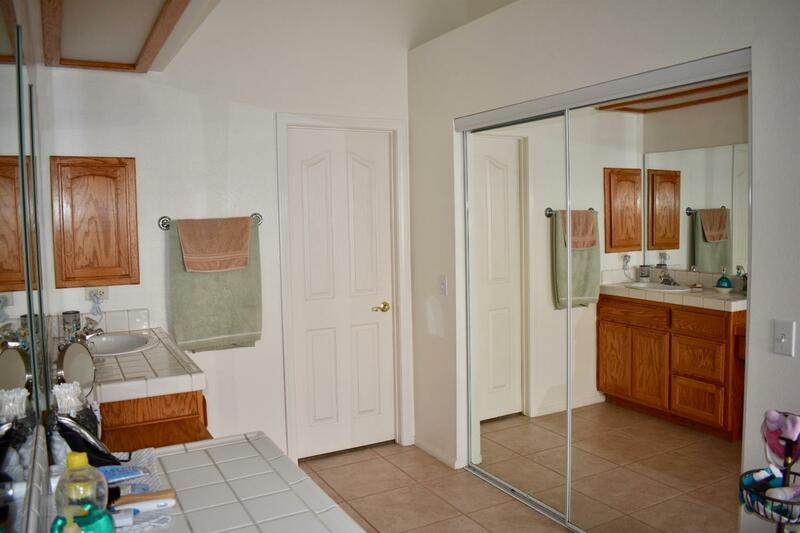 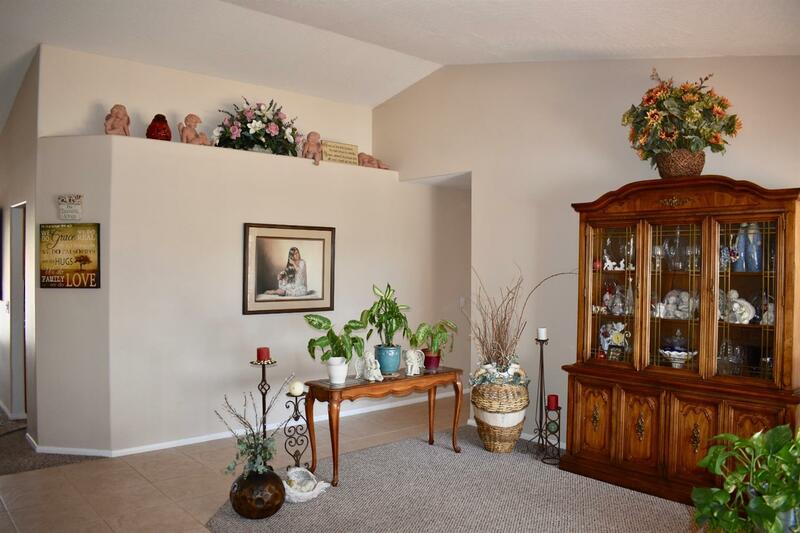 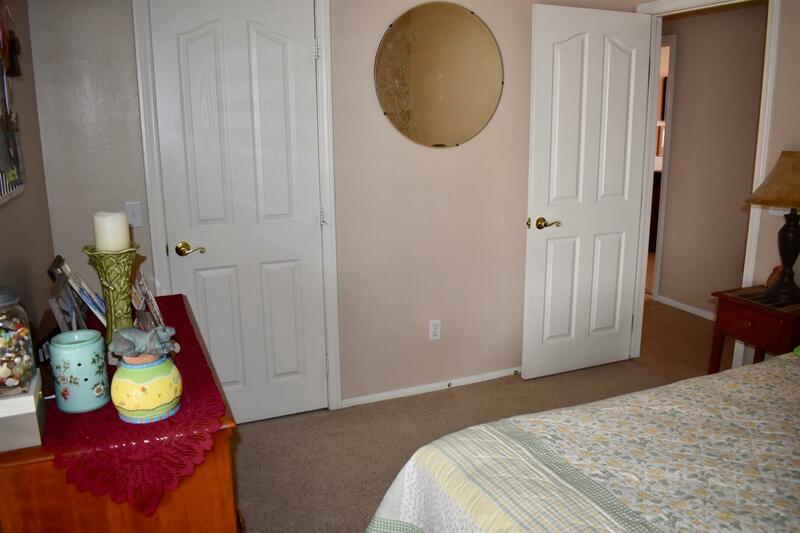 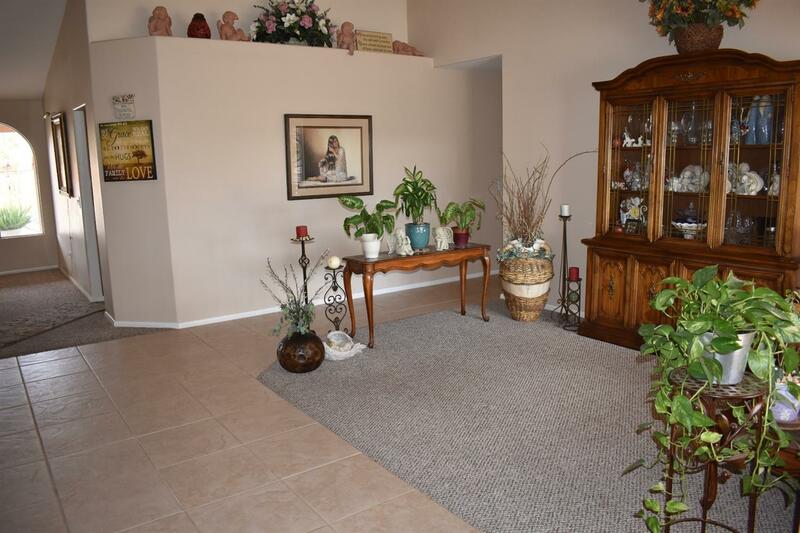 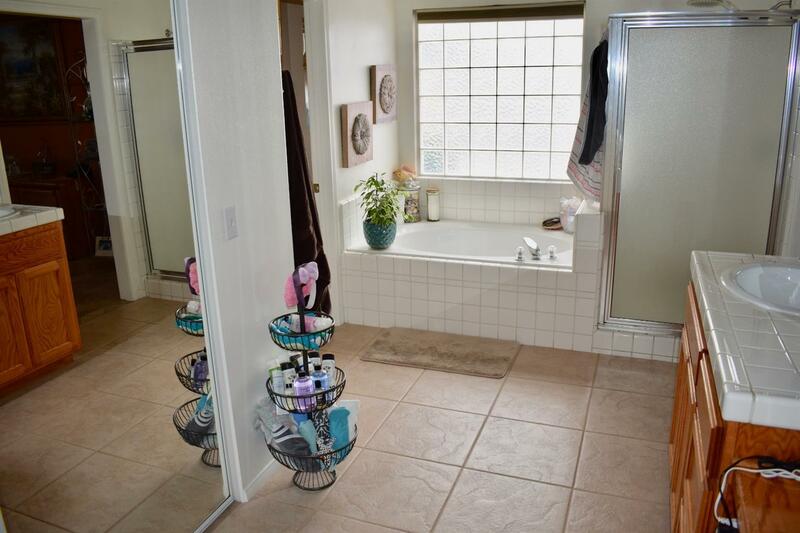 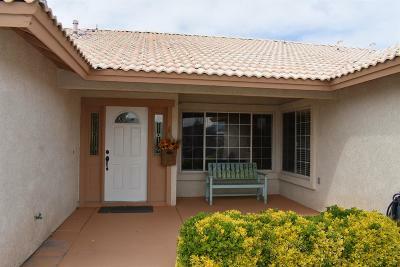 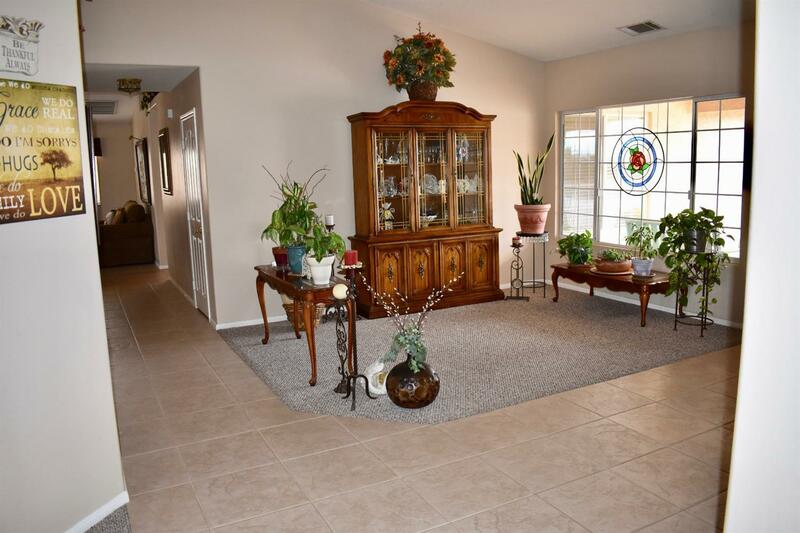 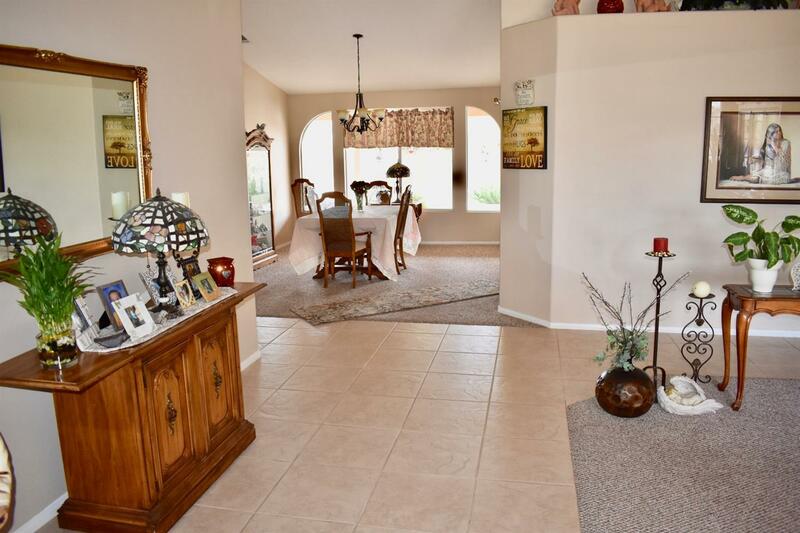 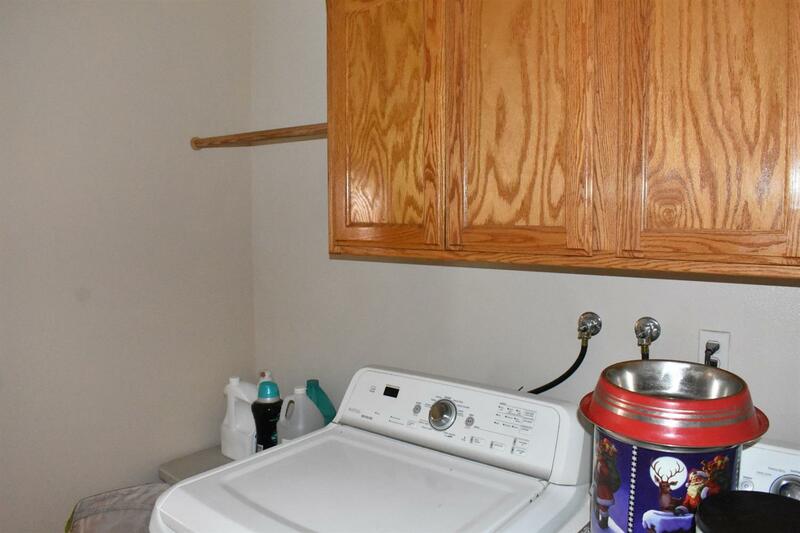 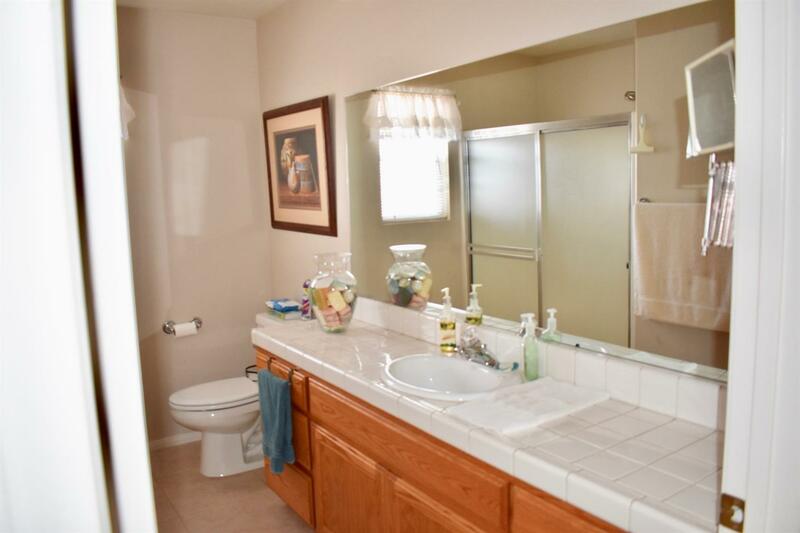 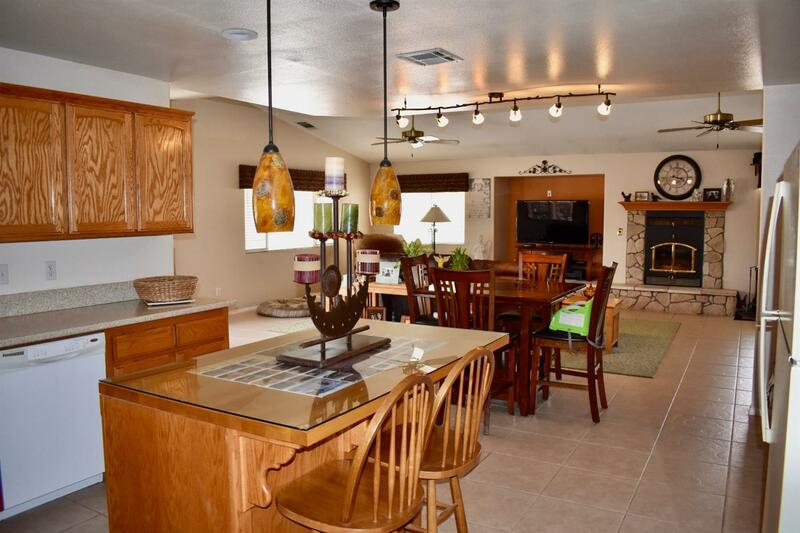 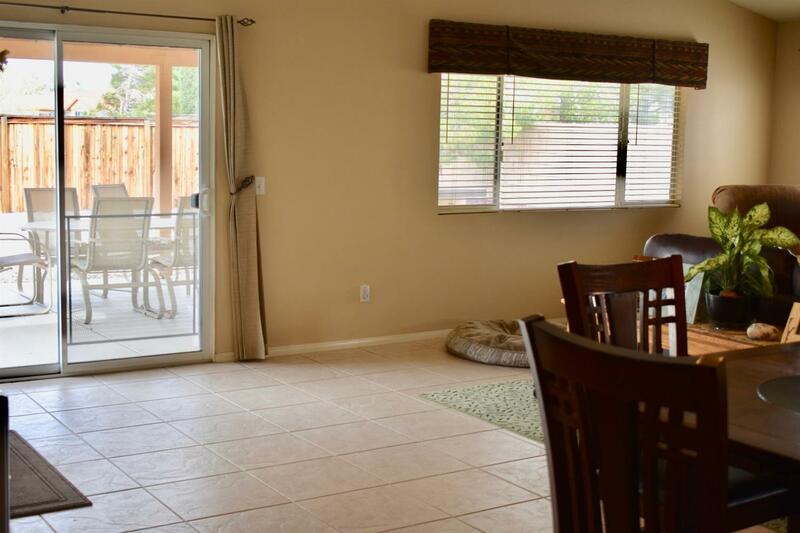 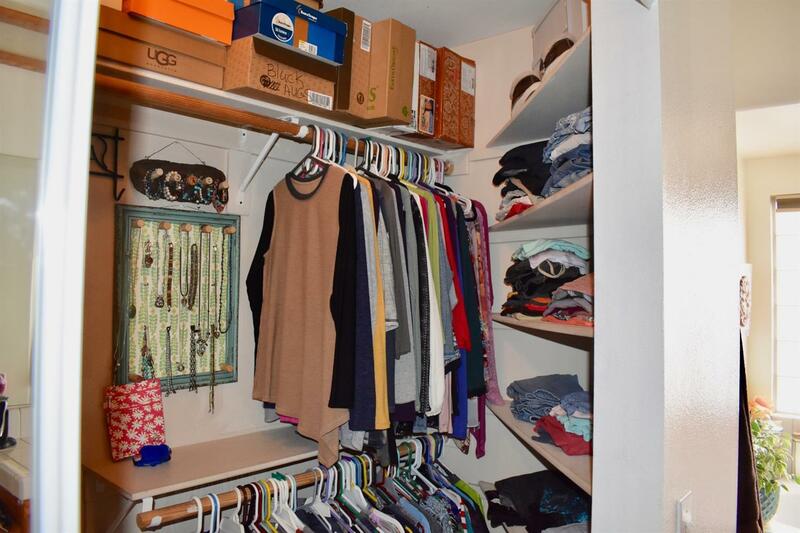 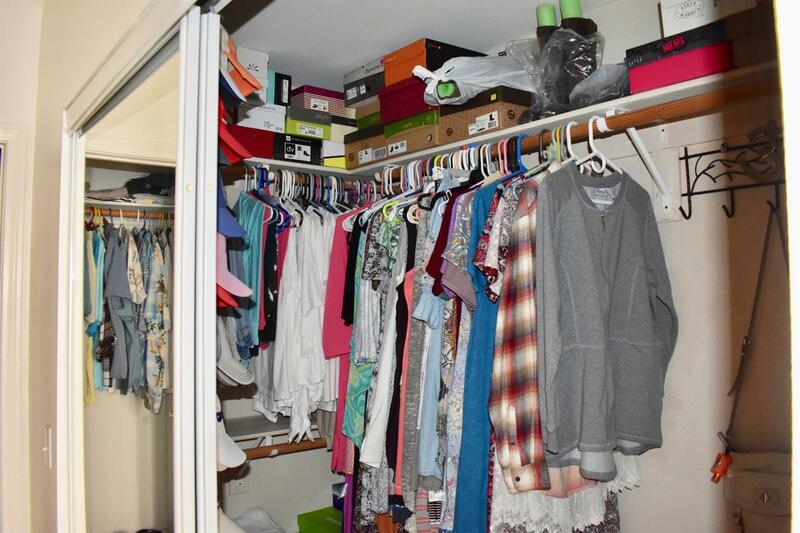 Seperate living room and formal dining room, interior laundry room with cabinets. 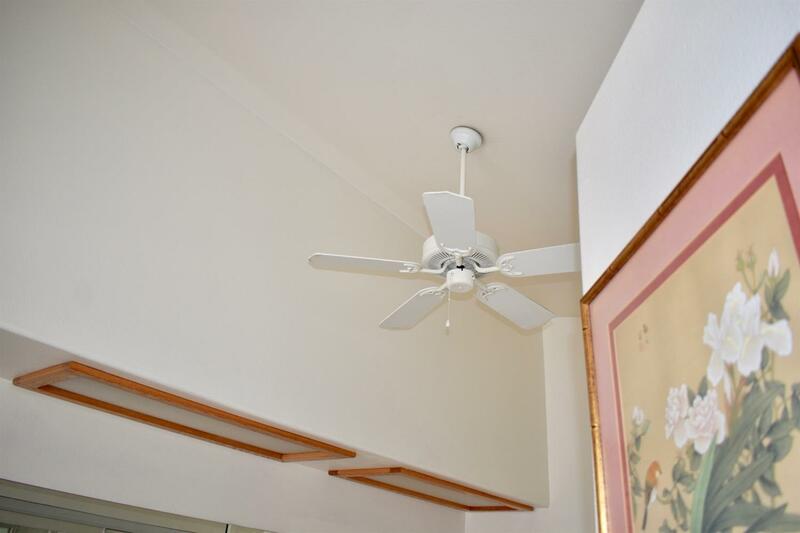 Ceiling fans though out home. 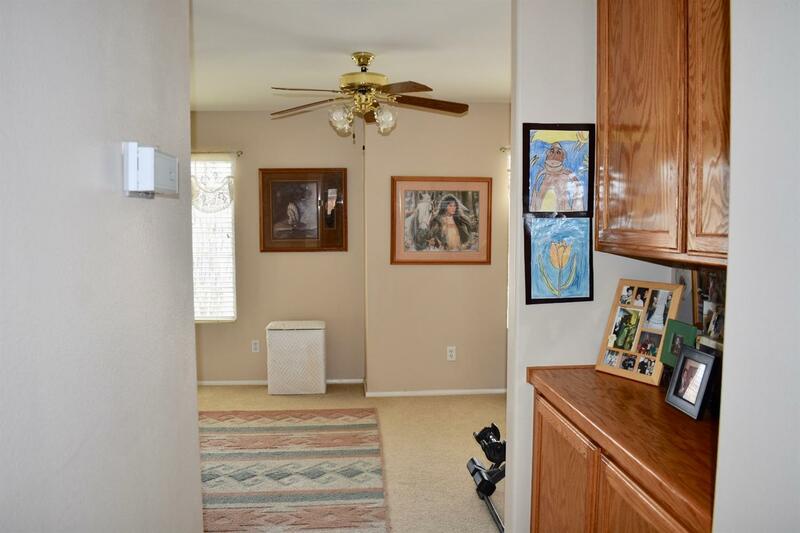 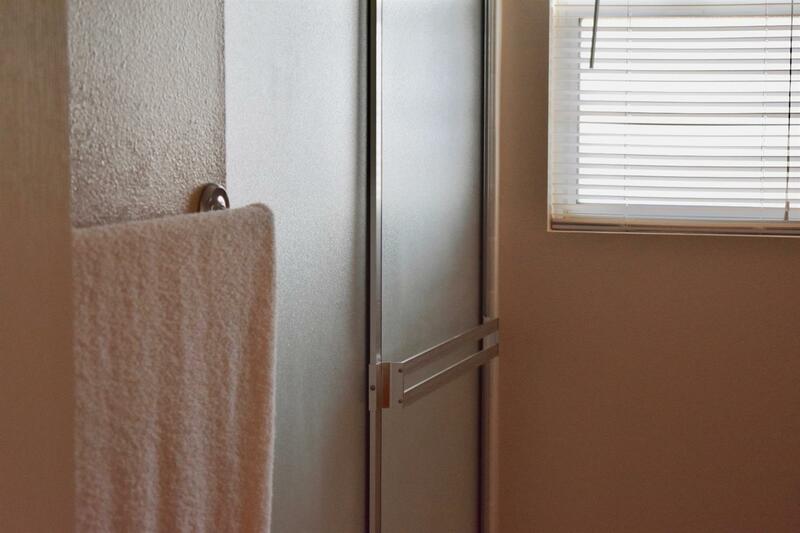 Home has two heaters and two air conditioner to keep the temperature perfect throughout the house. 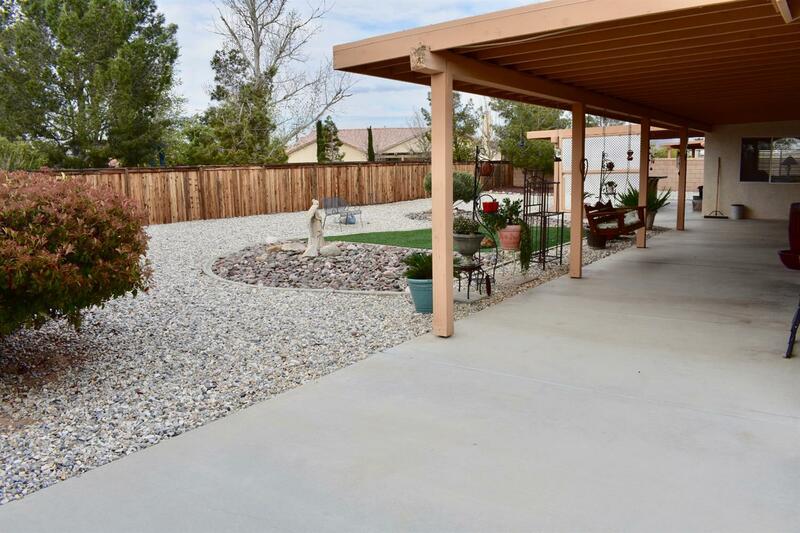 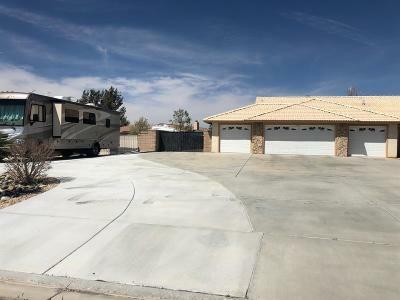 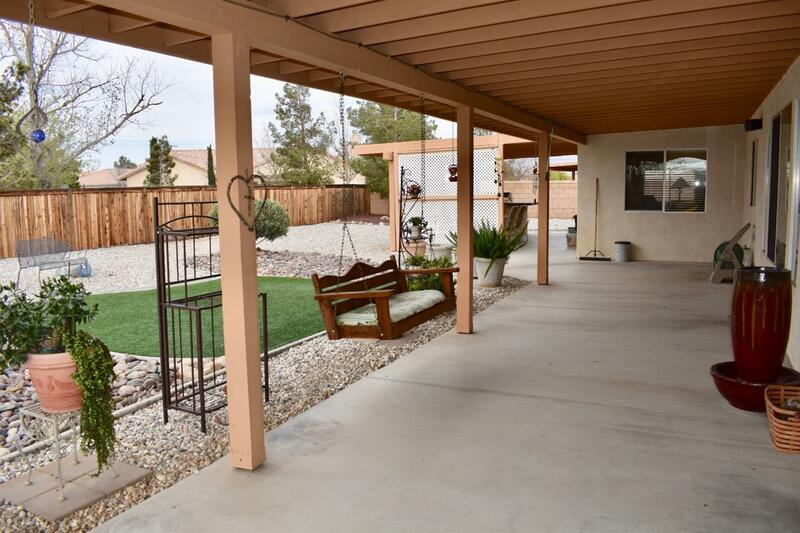 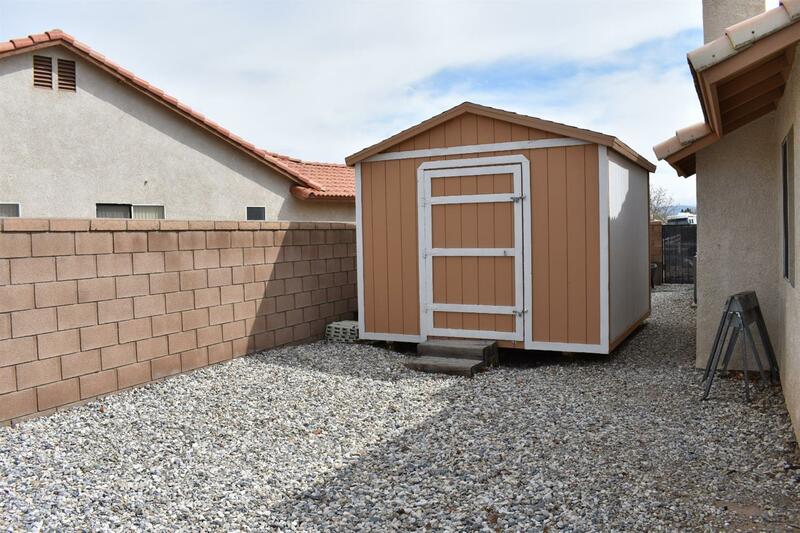 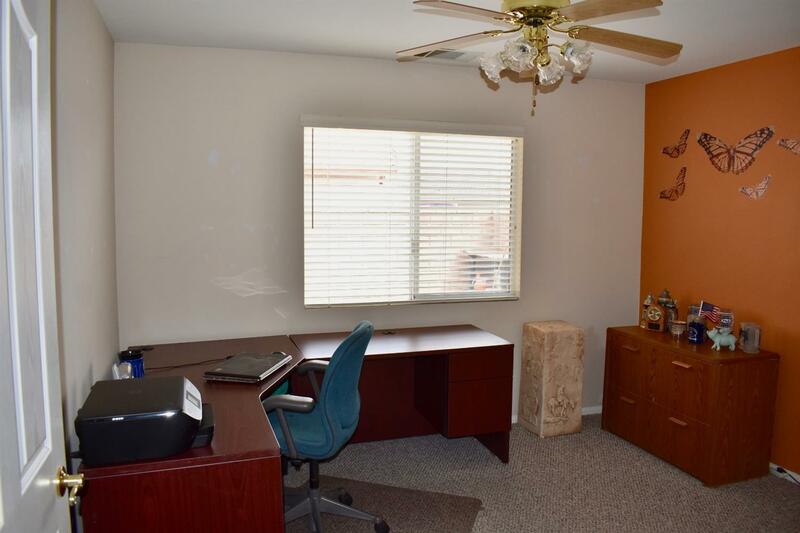 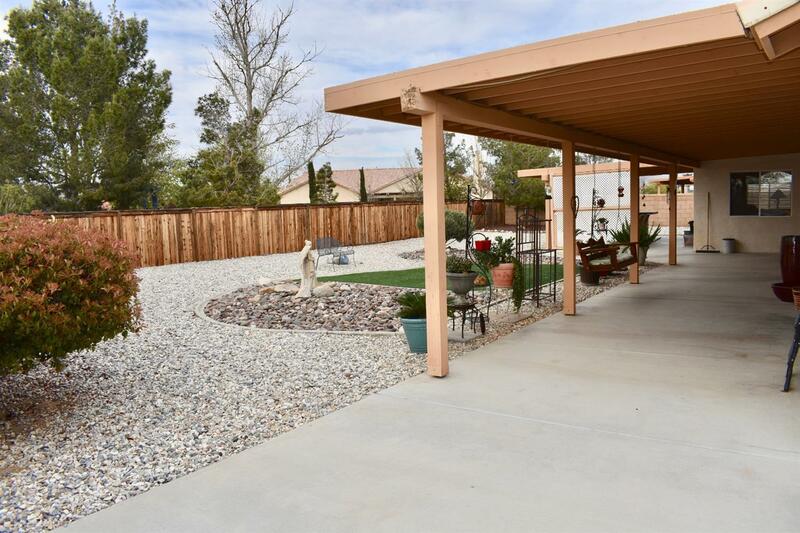 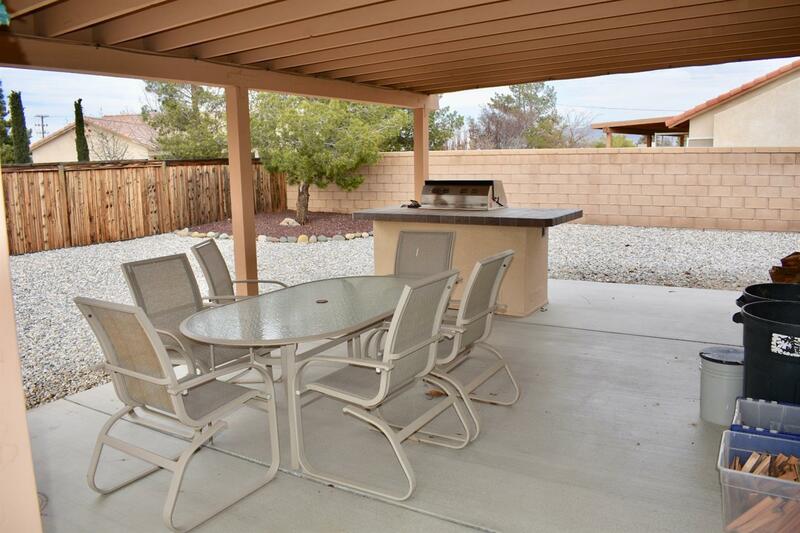 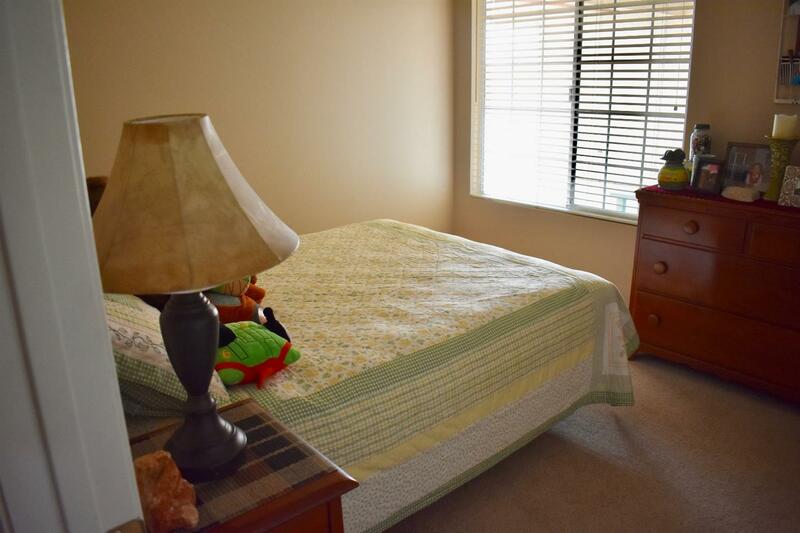 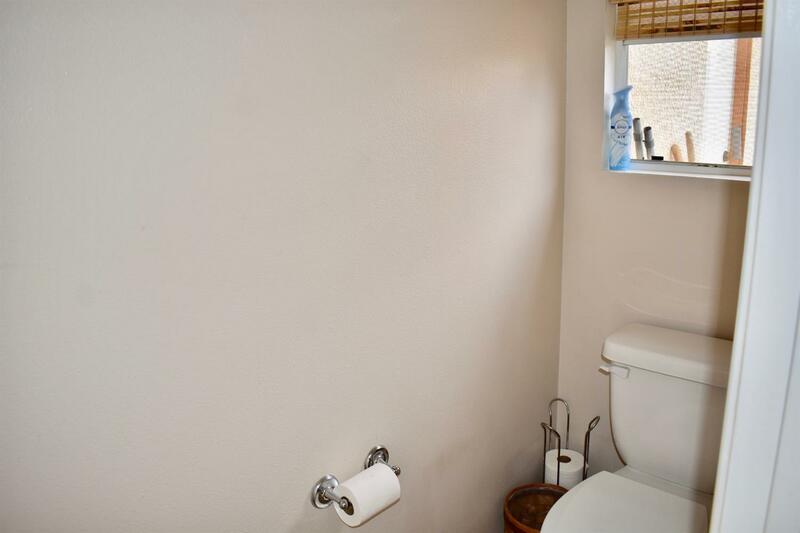 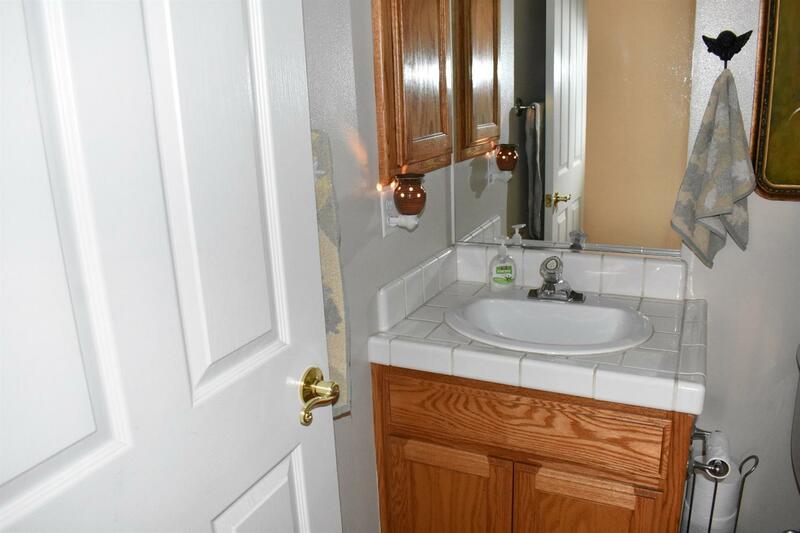 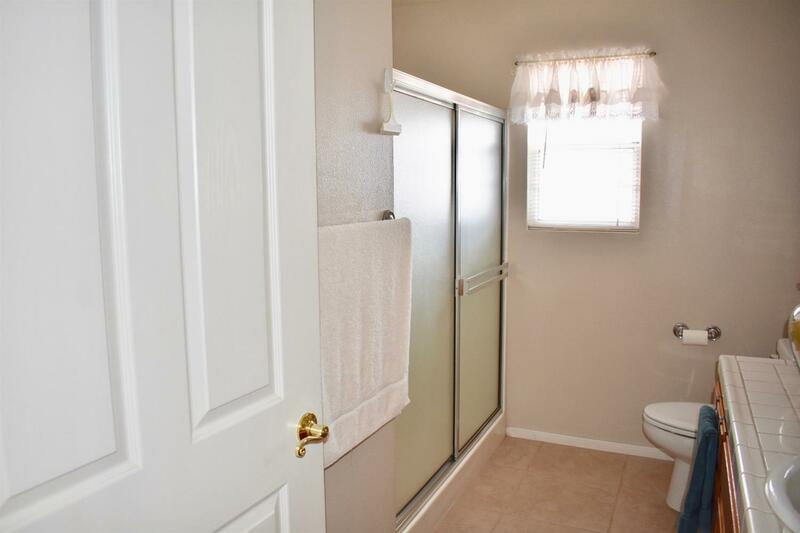 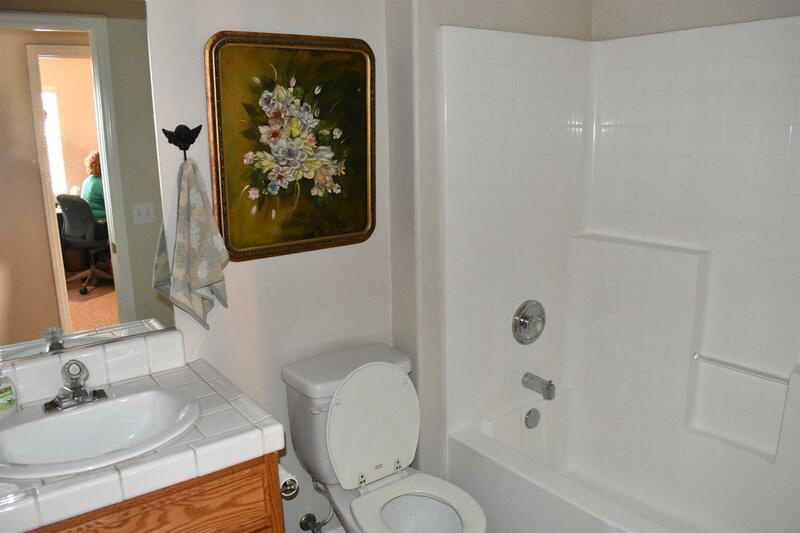 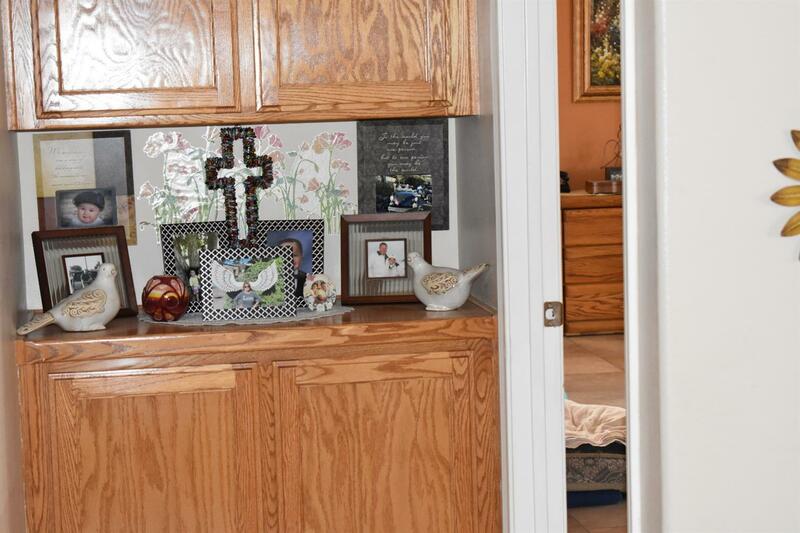 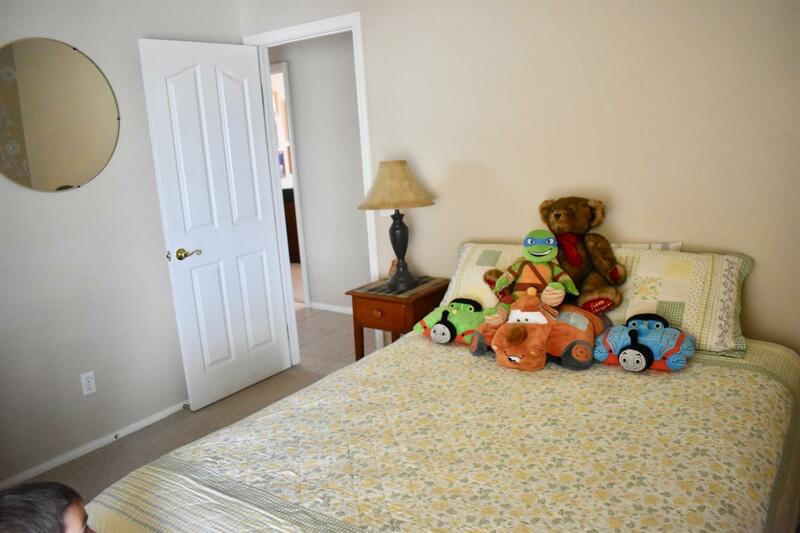 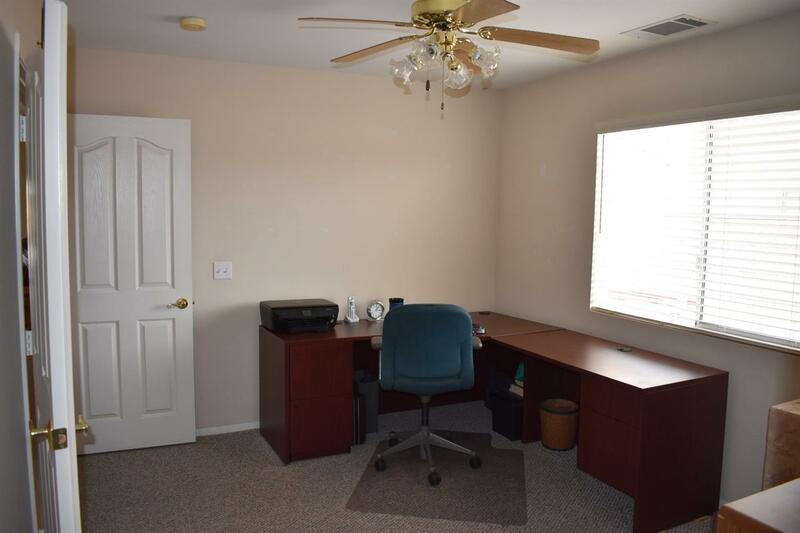 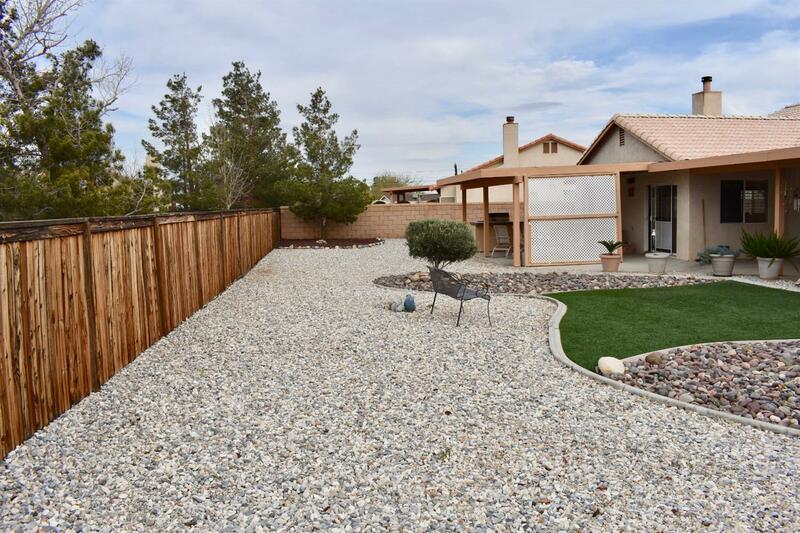 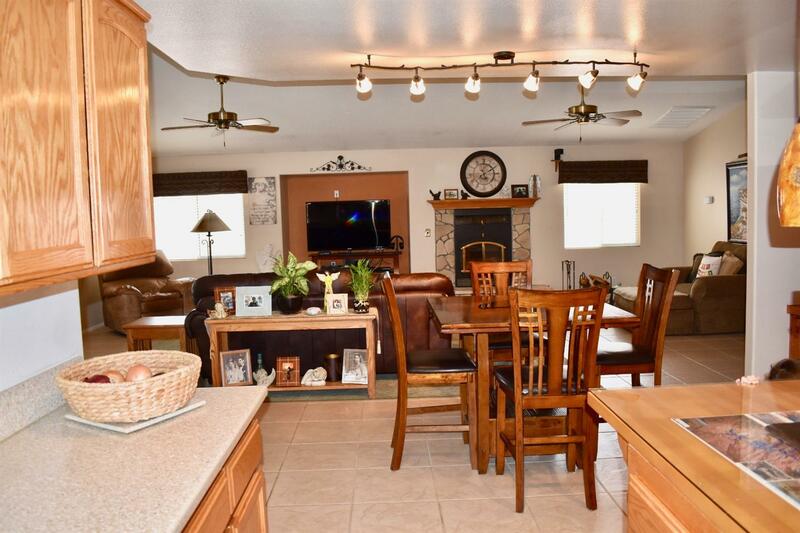 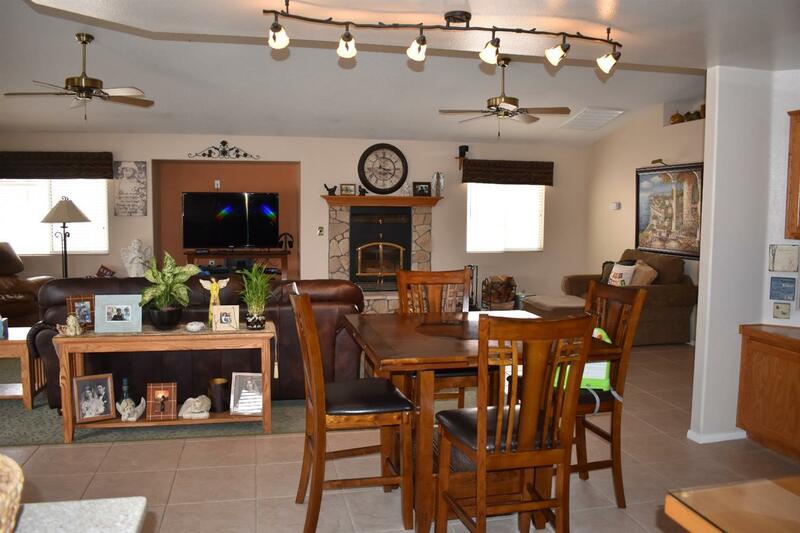 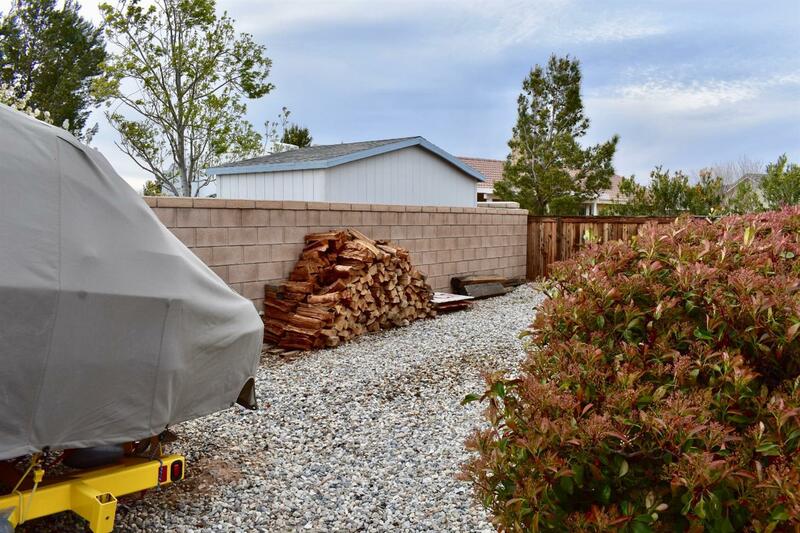 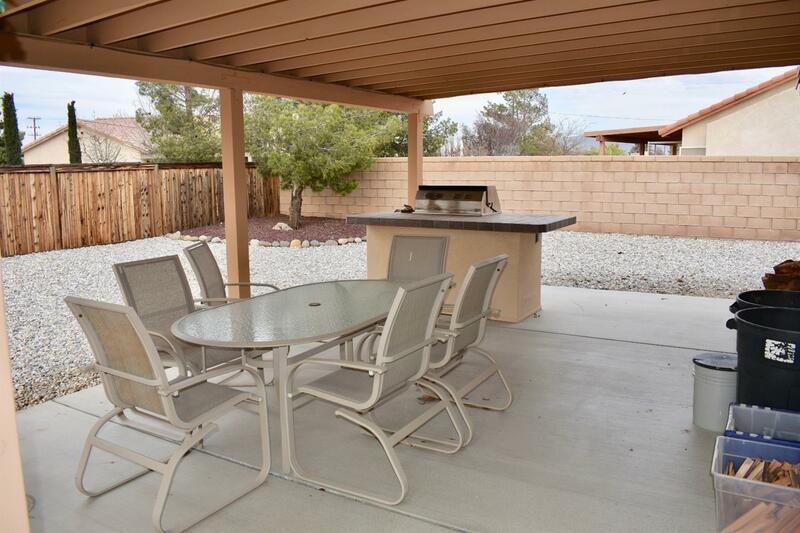 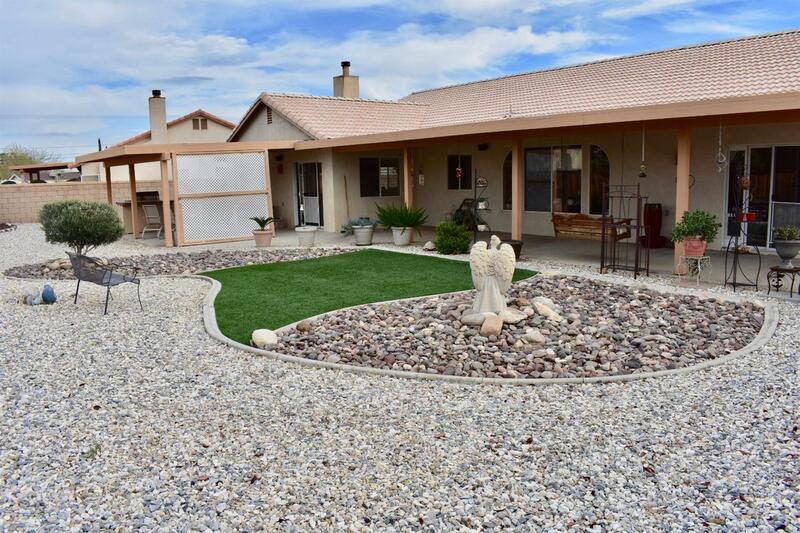 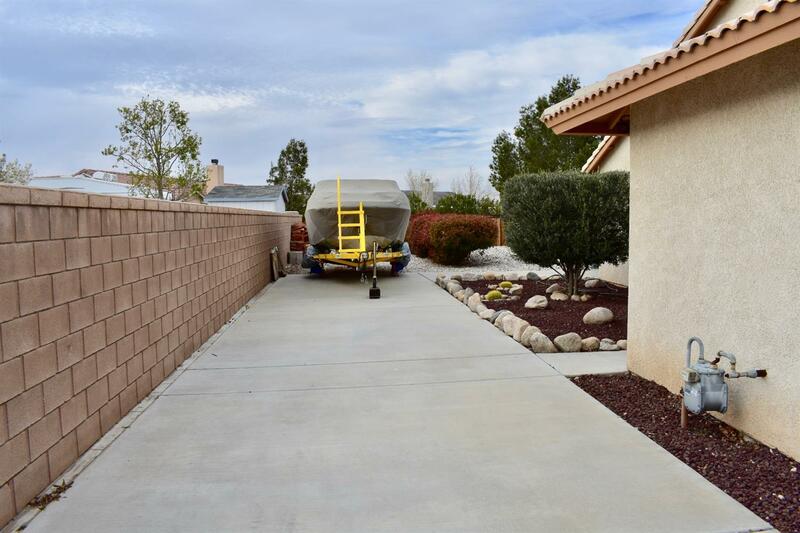 Beautifully landscaped front & rear yards with artificial grass in backyard, large lot is completly fence in backyard with RV parking, two covered patio, built-In BBQ , shed and much more. 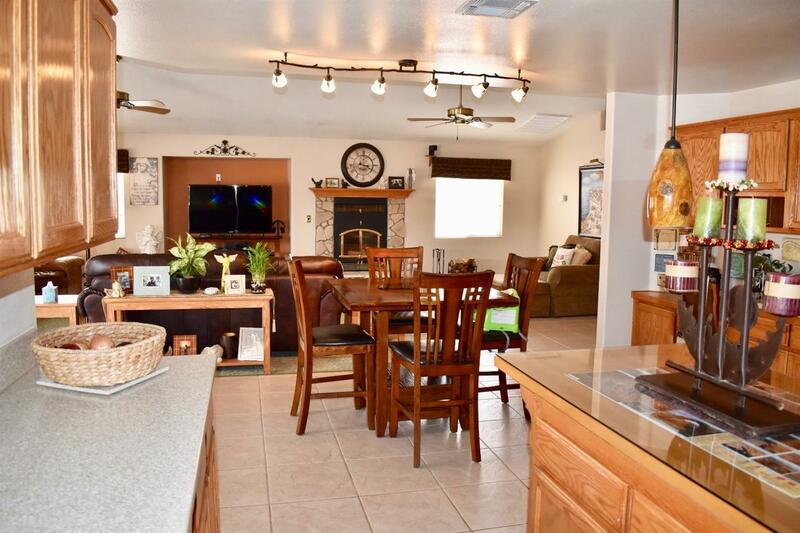 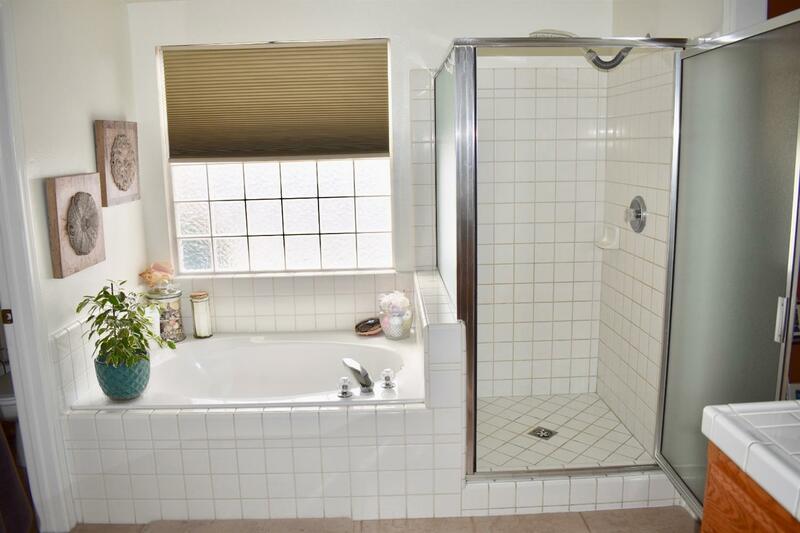 You will love this home and the area. 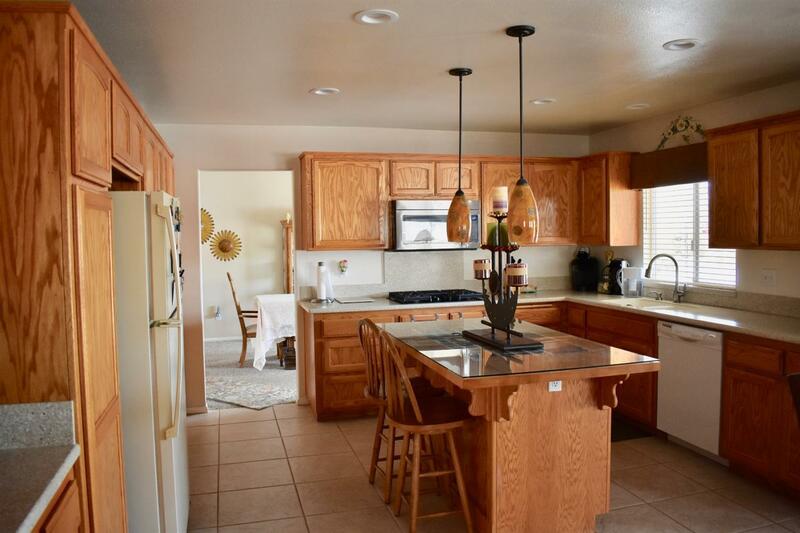 Directions: I-15 Exit Bear Valley Rd Head East To Apple Valley Road Turn North To Sitting Bull Turn East To Skyline Ranch Dr Turn South To Brasos Turn Left To Piq.